This is a post about my new house plant. Let me introduce you to the majesty palm. I found him at IKEA on Sunday afternoon and he’s changed my life. It’s amazing what a little life and color can do to change your perspective, but I’m obsessed with this slice of life right now. It’s bright and balanced. My air feels fresh, like I can think more clearly. Now, fingers crossed it doesn’t die in the next month [if it does, I’m only out $12]. I’m choosing to do the things that make my life richer. Choosing to do the things that help me think more clearly, laugh a little more, and smile. So I bought a house plant and I’m gonna give it a name. 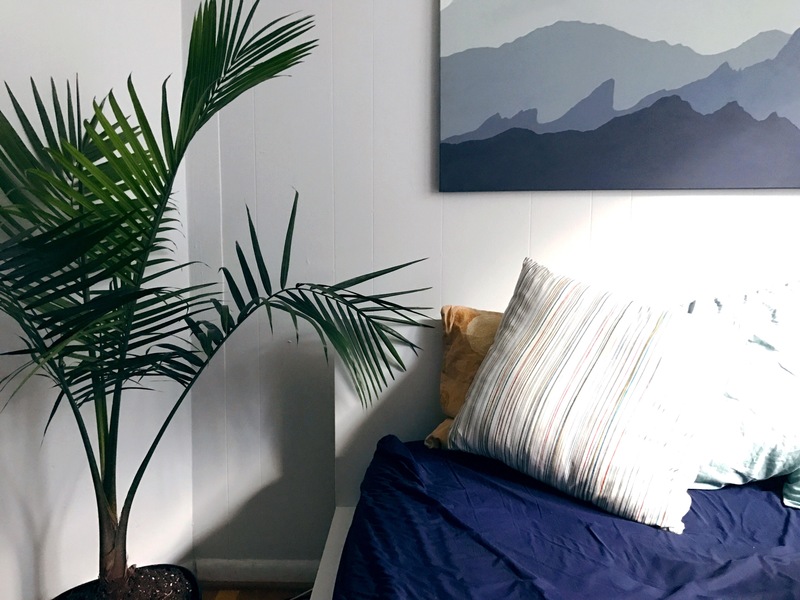 This entry was tagged house plant, IKEA, majesty palm. Bookmark the permalink.